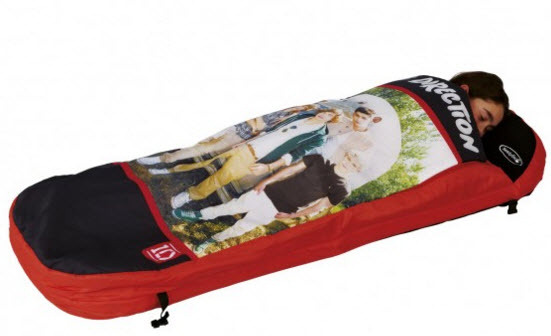 The first website I looked at was of course the official 1D store. I found it quite amusing how most items looked like they belonged to a rock band (plenty of black! ), whereas their target audience are teenage girls. But hey, I found this adorable set, so not all bleak. 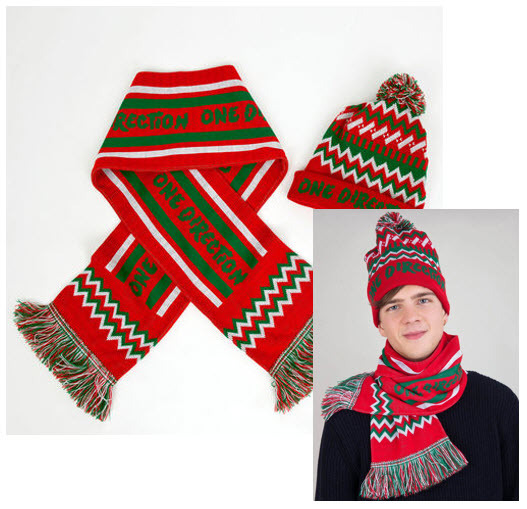 The best part – a photo of a teenage male model in these – why!?? Can’t imagine many guys keen to wear something like this in public, let alone be photographed! Ah well, let’s hope his modelling career doesn’t suffer too much. 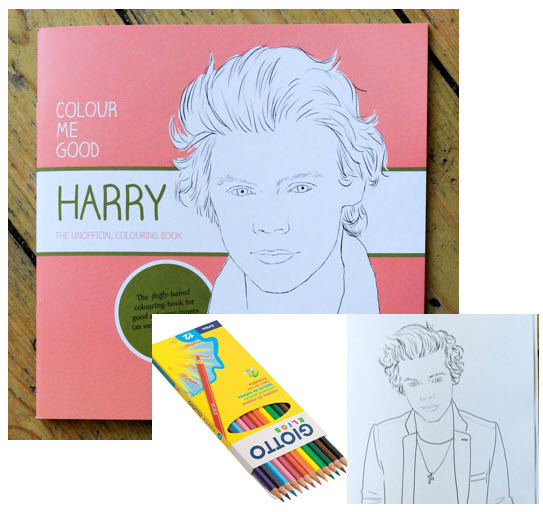 But jokes aside, this is a perfect Xmas stocking filler. Now, this one is simply brilliant! For those mourning the rise and fall of Zayn Malik, and his well-publicised departure from the group – you can now mourn about it in a happy way! Imagine, you open the box, release the helium-filled balloon and watch it disappear into the space…Almost poetic, if you ask me. And the fact that his face looks pretty grumpy here only adds to the dramatic effect. 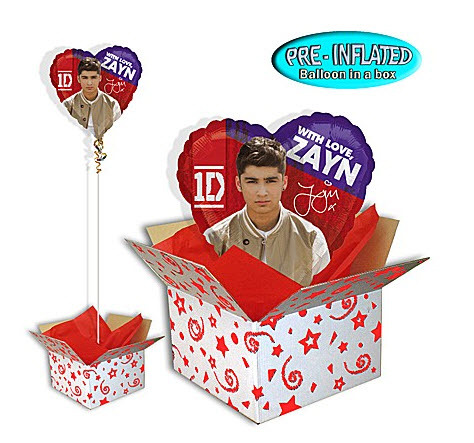 Luckily, for those who don’t want to mourn, there are other balloons of all band members available 🙂 Great for any birthday party! When I was a kid, one of my favourite past times was singing with a hair dryer to Backstreet Boys songs (that just gives you an indication how old I am!). Fast-forward good 15 years, the now 10-year old girls can do the same in a much more stylish way (minus the Backstreet Boys, of course). 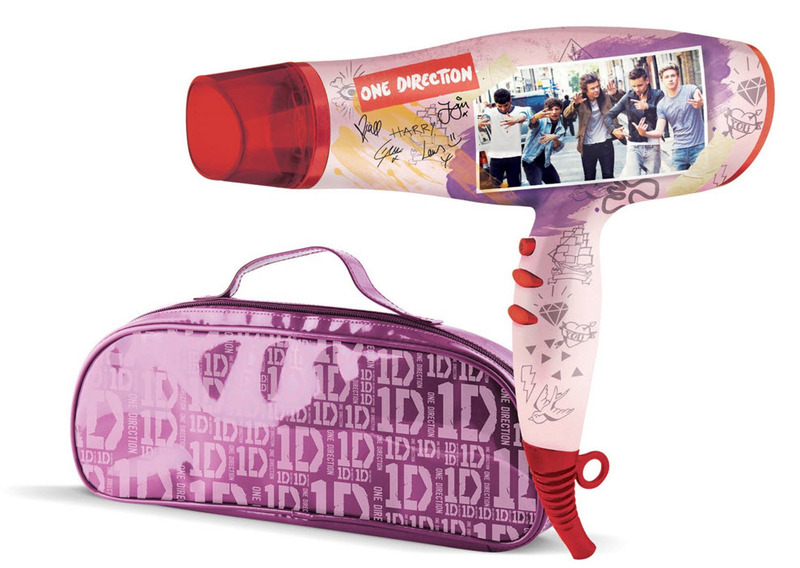 I suppose an added bonus is that it really is a working hair dryer which comes in a cute pink bag. Ah, this one again reminds me on how much fun I used to have colouring Sailor Moon books. Remember that Japanese cartoon, anyone? There were two types of kids in my class – the ones who always used the exact colours from the cartoons and pictures, and the ones who were a bit more creative. There were many fights between the two “clans”, but the truth remains – colouring books are a truly great invention.